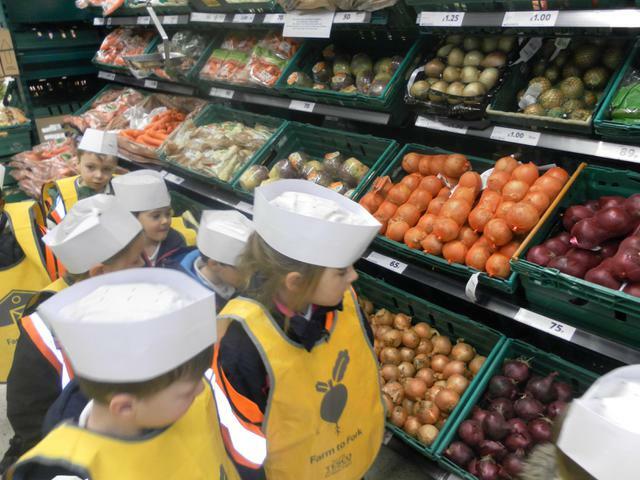 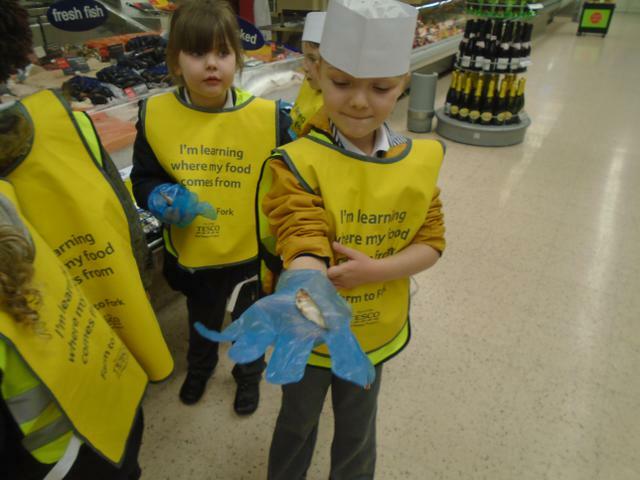 Reception explored 'behind the scenes' on their recent visit to Tesco supermarket. 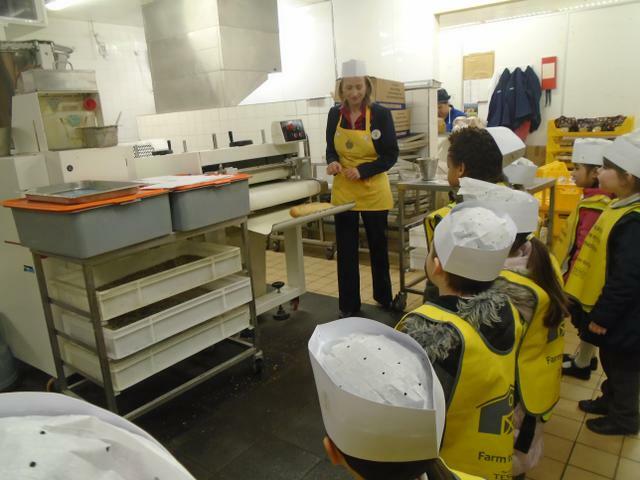 The children visited the bakery, explored the fish counter and shared their knowledge in the fruit and vegetable department. 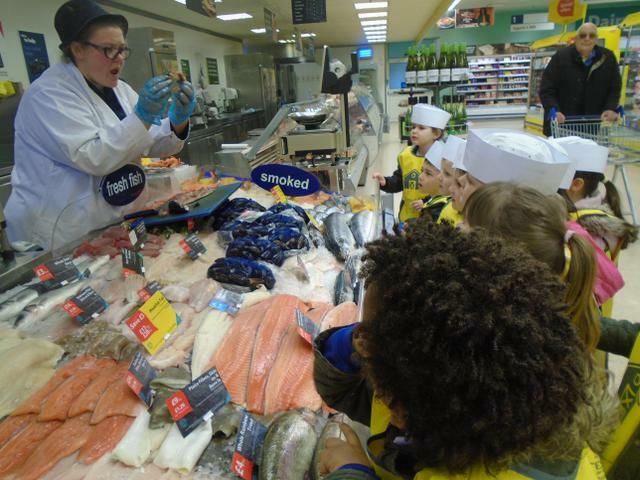 A big thank you to all the staff at Tesco for making Reception so welcome.